The company’s brand is extremely strong and is associated with high performance, engineering excellence and innovation. 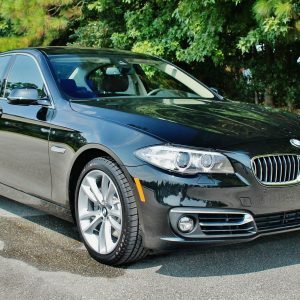 Indeed, the BMW brand is often cited as one of the ‘best’ in the world, and the company continues to launch a stream of innovative products as part of its battle with German peer Mercedes to be the world’s largest luxury car maker. Turning a fan base into a following is simply a matter of giving them something to believe in. 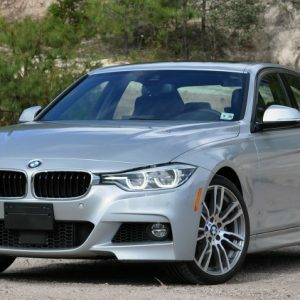 After 40 years of innovation in performance, setting and raising the benchmark since its introduction, the new BMW 3 Series Sedan has done just that. This is the fruit of over 30 years in open-top innovation. 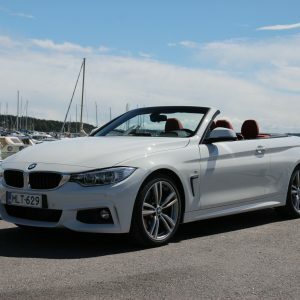 Inspired by the 3 Series, it’s the first ever convertible to offer xDrive, which paired with a hardtop that exudes coupe style makes this one convertible that performs all year round. 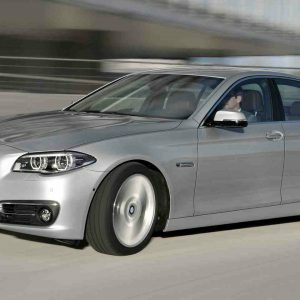 Blending classic luxury with dynamic handling, the 5 Series Sedan is a testament to BMW’s mastery of style, performance, and innovation. With everything in perfect balance, it offers the best of every world.